Now that you’ve got a beautiful new piercing, how do you care for it? It’s pretty simple, so just follow these steps and your piercing will last for many years to come! Use daily to cleanse all your piercings and body modifications. Recovery helps to safely remove dried discharge and lymph secretions when used every 3-4 hours on your piercings and body modifications. 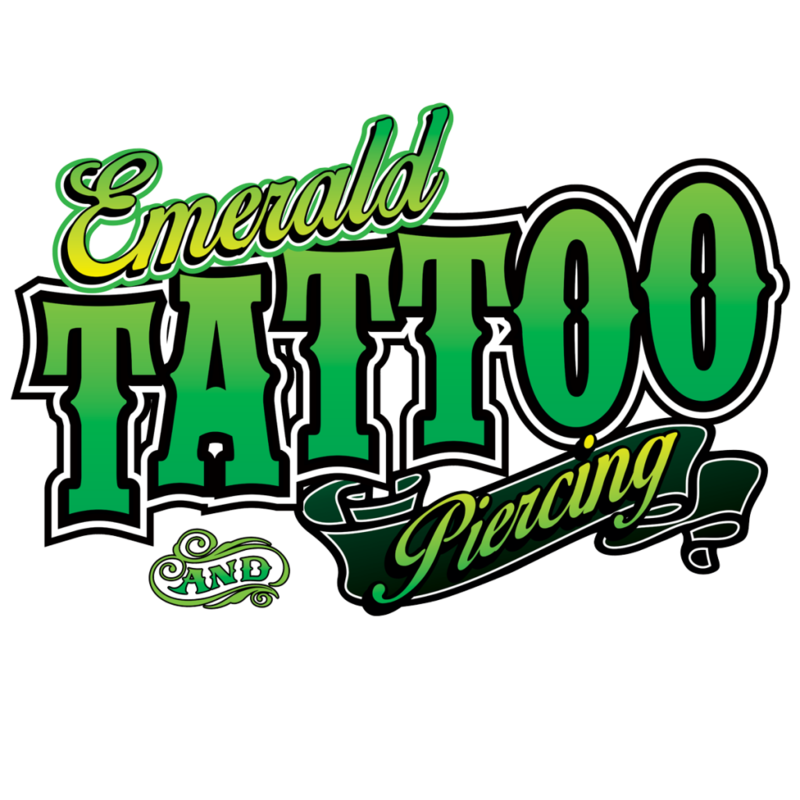 Designed to help heal and protect new oral piercings without using harmful chemical solutions. 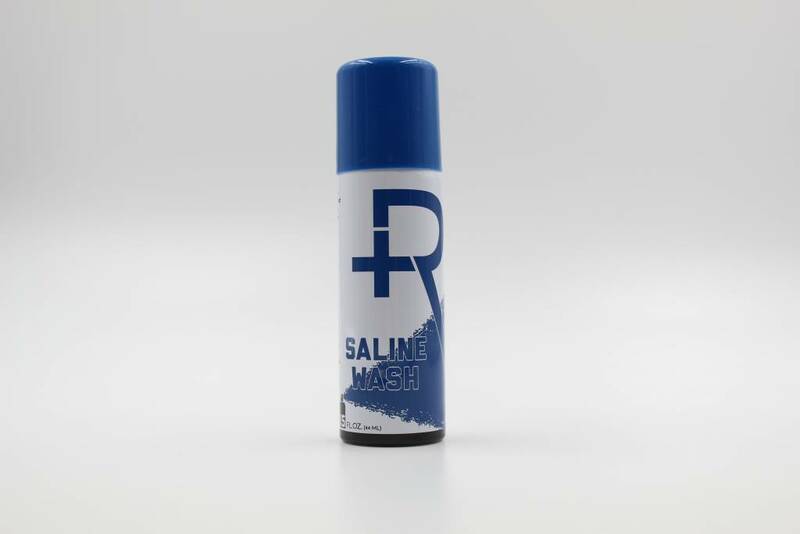 Our alcohol and fluoride free oral rinses are the only sea salt based oral rinse with enzymes naturally found in your saliva. The days of mixing a salt solution and the dreaded taste of these mixtures are over. 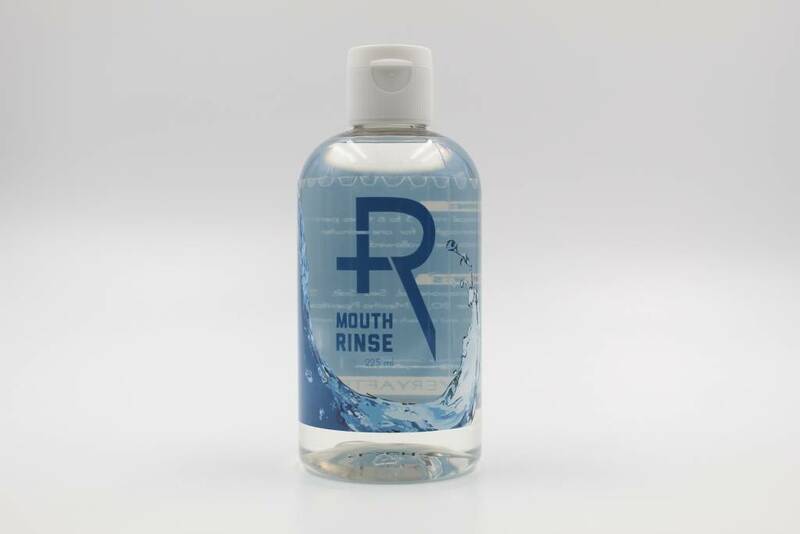 Recovery’s mouth rinse is the all-natural, alcohol-free way to recover after oral body modifications, surgeries, or dental procedures. The rinse is a refreshing alternative to other sea-salt solutions, offering infused peppermint oil for a relieving, minty fresh recovery. Maris Sal sea salt, derived from the Dead Sea and rich in minerals that your skin loves, assuages swelling and oral pain for a beautiful and natural healing process. Rinse your way to freshness and relief.